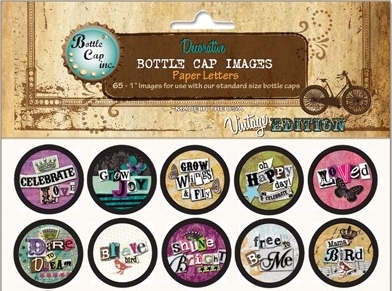 *NEW* The Bottle Cap Inc., Bottle Cap Images - Paper Letters. 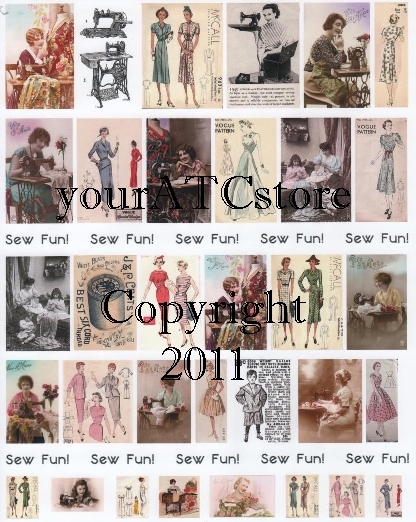 Add some nostalgia to your artist trading cards or make some jewelry! Great for adding a personal touch & measuring approx. 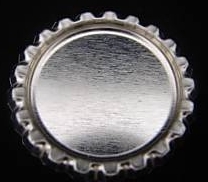 1", these fit perfectly in bottle caps, flattened caps and pendants for a unique embellishment. 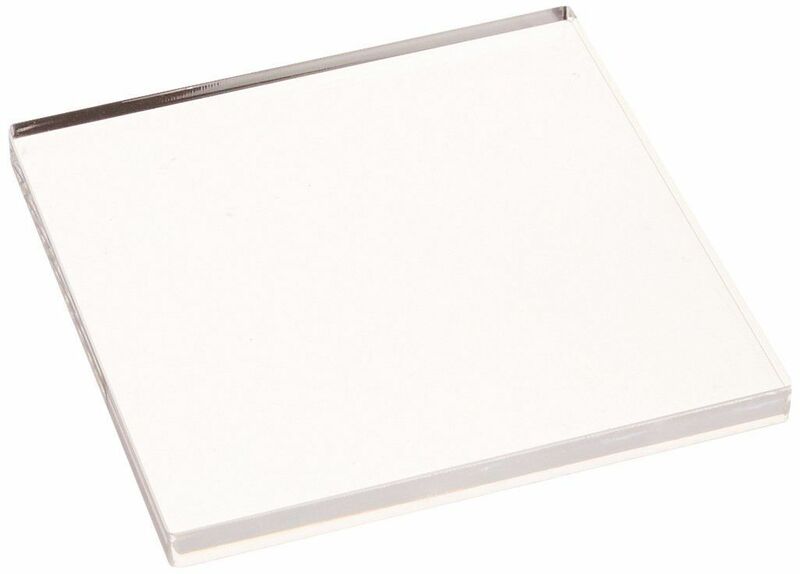 Attach to cap with clear adhesive such as Glossy Accents or Diamond Glaze. Each package contains 2 sheets, 10 designs - 65 images total. Punch with 1 inch circle punch. Made in the USA.